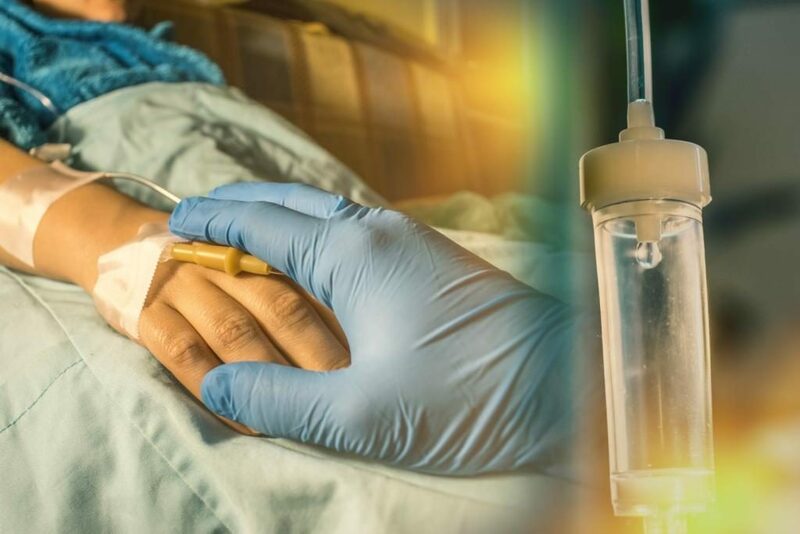 An illustrative image of a cancer patient and perfusion drip. Over the last year and a half, Maccabi Healthcare Services, in collaboration with Israeli startup Medial EarlySign, has flagged 67 patients with colon cancer and 250 in a pre-colon cancer state through the use of algorithms that scan patients’ data and alert physicians about patients at risk. “We are looking at the patients’ data and using it to help us detect at-risk patients earlier,” said Prof. Varda Shalev, the head of the Morris Kahn and Maccabi Research & Innovation Institute, in a phone interview. Shalev, a faculty member at the Tel Aviv University School of Public Health and an active primary care physician in Maccabi Healthcare Services, set up the center four years ago in a bid to use data “to create better personalized medicine.” Maccabi, Israel’s second largest health care provider, has some 2.5 million patients and thus a huge amount of electronic data on patients. The HMO has been digitalizing information since 1990. Maccabi has recently started adding information from biological samples. It got the permission of some 70,000 patients in a 18-month period to add their blood and urine specimens to the database. An illustrative image of a digital health solution. The systems in place are also able to give experts an automatic second opinion. Maccabi has worked together with Israeli startup Ibex Medical, which recently raised $11 million, to jointly develop an algorithm that is able to analyze medical images of biopsies to predict whether a patient has cancer or not. The system has been implemented at Maccabi in the form of a second opinion in the lab. Maccabi has also worked together with US startup K Health to create a free mobile app that enables users in Israel and the US to insert their age and gender and ailments they are suffering from and get a diagnosis. This system, replacing the impersonal online search, conducts has a dialogue with the user, asking similar questions to those a physician would ask, and eventually providing information about what other patients with the same age, gender and symptoms were diagnosed with. Israel wants to become a leader in healthcare technologies. Last year the government approved a National Digital Health plan to create a digital database of the medical files of some 9 million residents and make them available to researchers and enterprises. 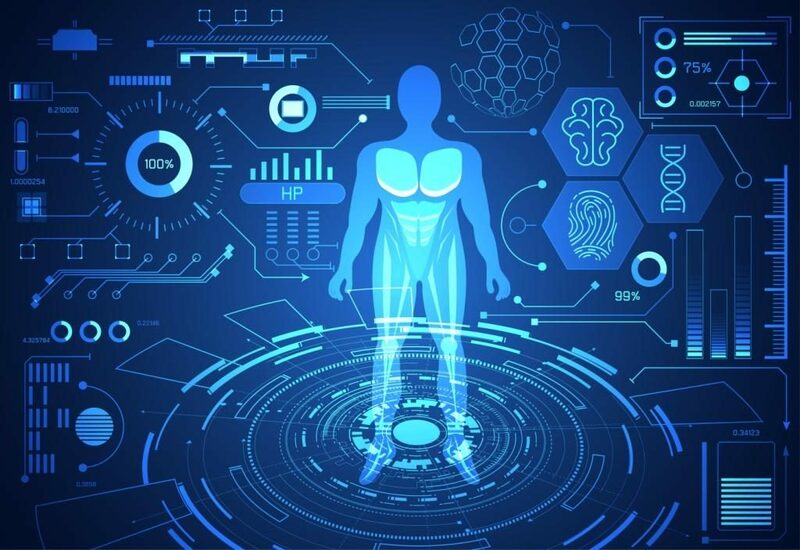 Investment in healthcare technologies has soared, with digital health startups raising $511 million in 2018, from $389 million in 2017, according to data compiled by Start-Up Nation Central. Hospitals in Israel and HMOs have set up innovation centers to tap into the latest technologies. How can innovation flourish given the dire straits of the Israeli health system — which sees patients having to wait months to see a specialist or get treatment, while hospitals are groaning under the pressure of shortages of staff and beds? Shalev acknowledged the acute lack of funding. National expenditure on health was about 7.4% of GDP in 2017, compared to an average of nearly 9% in the OECD and 11% in European countries with health systems similar to Israel’s, according to the Taub Center for Social Policy Studies in Israel. The health technologies in Israel are already cutting edge, she said, “but much more could be done” if there were additional budgets. Shalev will co-chair the Personalized Medicine and Digital Health Track at the MIXiii-BIOMED conference together with Dr. Yair Schindel, co-founder and managing partner of the aMoon Fund, in Tel Aviv on May 14-16.